HomeBible Study Helps & Family LivingDevotionsGet Wisdom! 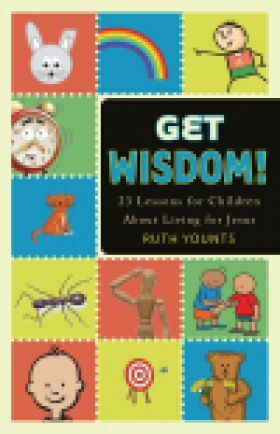 Get Wisdom contains twenty-three lessons for children from kindergarten through fourth grade about living for Jesus. Each lesson is about qualities of wisdom and godliness, with illustrations and teaching suggestions. This book can help you teach your child to grow in Godliness and wisdom. The teacher's guide at the end of the book provides teaching points, discussion questions, ganes and role plays.